ME:CON - Metrowaves Electronic Music Convention takes place from May 23 to 26 in Beijing. As a conference and networking platform for electronic music, ME:CON is a place to debate local and regional conditions, to network structures and to examine necessities, to evaluate the challenges and potential strategies for the future. 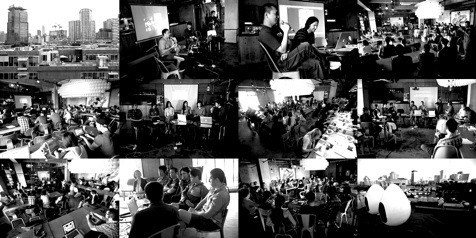 For the first time music labels, promoters, clubs, venues, micro cultural structures, musicians, DJs and media representatives are gathering to discuss the situation of the electronic music scene in Beijing and China. ME:CON supports on embedding Beijing into a network with greater China and the world. The focus on exchange and network implies a local, regional and international perspective. 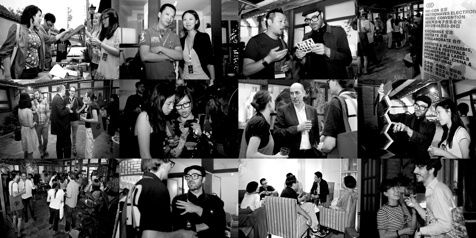 Therefore ME:CON involves guests from existing international and culture-centered structures from Germany, Switzerland, Spain and the USA, and offers a channel for sharing experience and a platform for initiating cultural collaborations within and with China. 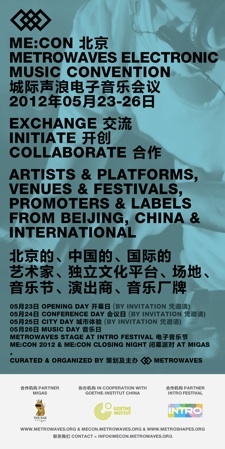 ME:CON is an open platform for cultural exchange, contributing with innovative impulses to the local and regional electronic music scene and to start creative processes within its immediate network. ME:CON expands with its “Metrowaves Stage” at this years INTRO Festival, China’s biggest annual festival for electronic dance music taking place in Beijing on May 26 for its fourth edition. Artists from Beijing, Shanghai, Hong Kong, Taipei and Germany are gathering to share electronic music culture with the festival audience. ME:CON 2012 will be wrapped by the “Metrowaves Night” at MIGAS the evening .